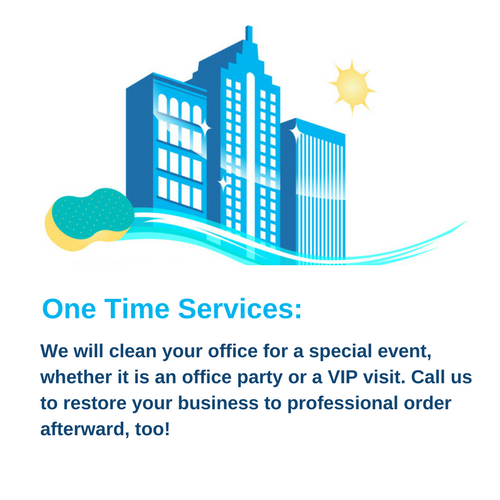 This service is provided for commercial businesses that need a thorough cleaning after business hours. This includes late afternoon, evening, and weekend hours. 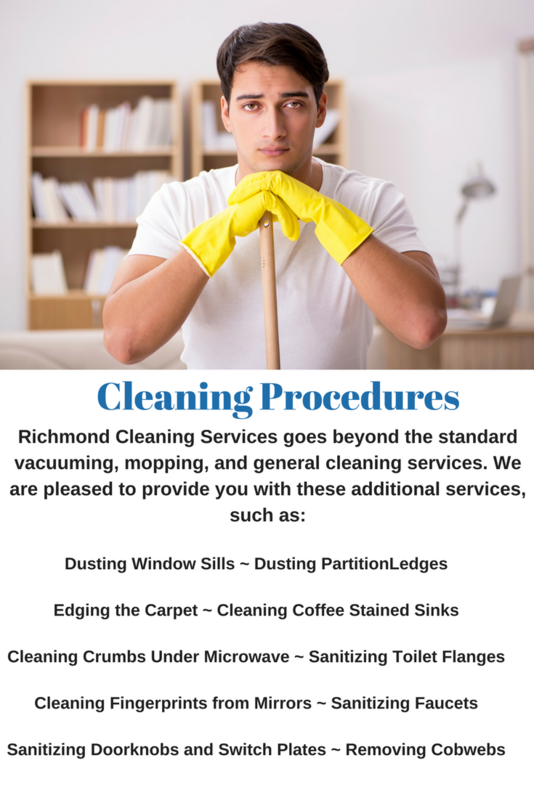 Our employees are uniformed for a professional appearance. They are screened and trained to meet our rigorous cleaning services and safety protocols. 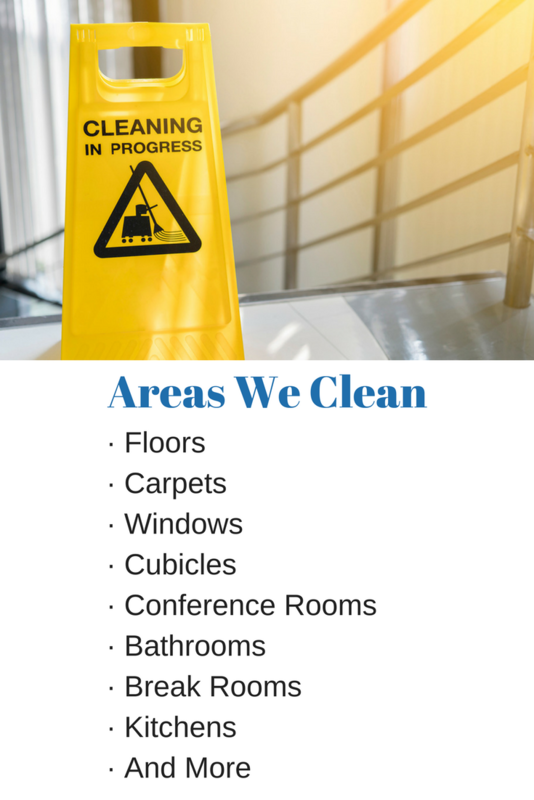 Learn more about our health and safety measures by clicking here! Porters give you the option to have a professional cleaner stay at your location during the day to keep up with basic cleaning tasks, so your facility looks fresh and inviting at all hours of the day. Therefore, porters can be there for a few hours or all day, depending on your needs. 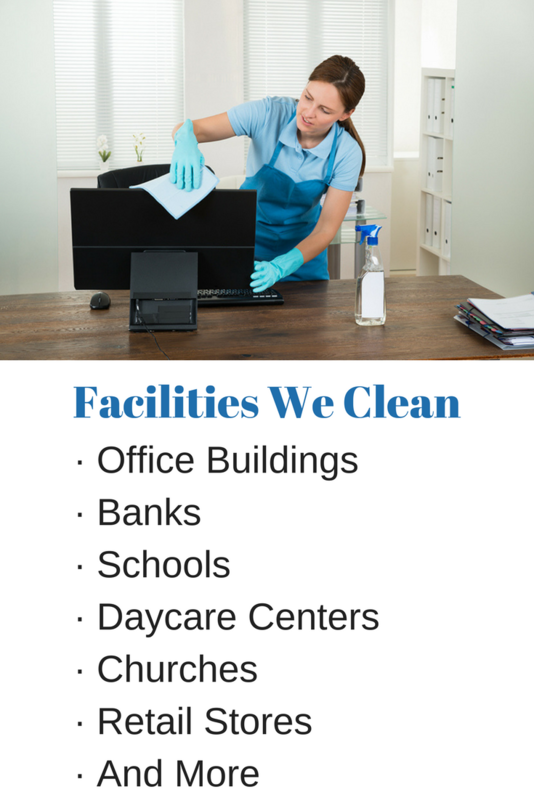 They meet all of the same training guidelines as janitors and are also uniformed for a professional appearance.